Our running gear and running tips page serves as a valuable resource for runners of all ability levels. Whether you are a beginning runner, running for fitness or an elite runner, you will find resources and information that will help you get started or guide you to a new PR. Our index of running articles has advice for 5K training, 10K training and marathon running and includes distance running, training on the roads, trail running and competing on the track or in cross country. Road Runner Sports - Road Runner Sports, the World's Largest Running Store, sells the top Men's and Women's Running Shoes, such as the New Balance 766, Asics Gel Kayano and GT-2100, Nike Free, Shox, Zoom Marathoner, Air Pegasus, Structure Triax and Tailwind as well as having a great selection of apparel, accessories and much more for runners of all ability levels. Activas got what you need to help you stay fit and healthy. JoggingStroller.com - Jogging Strollers have been around since the first Baby Jogger in 1983. We research and field test every stroller we sell, and try to make choosing a Jogging Stroller an educated decision based on your needs. This site is written & designed with honest and helpful information to help you with your purchasing decisions. Road ID - It wasn't long after my first marathon that my father and I teamed up to create Road ID. If you are a runner, cyclist, jogger, walker, hiker, climber, skater, skier, boarder, or someone who just doesn't spend all of their time on the couch, then I encourage you to invest in some security - order a Road ID now. Don't wait until it's too late. While you are on our site, take your time. Make sure you find out everything you need and should know about wearing ID. Passion To Run - Online Coaching for Women - Passion To Run provides running, fitness and weight loss coaching for women of all ages. 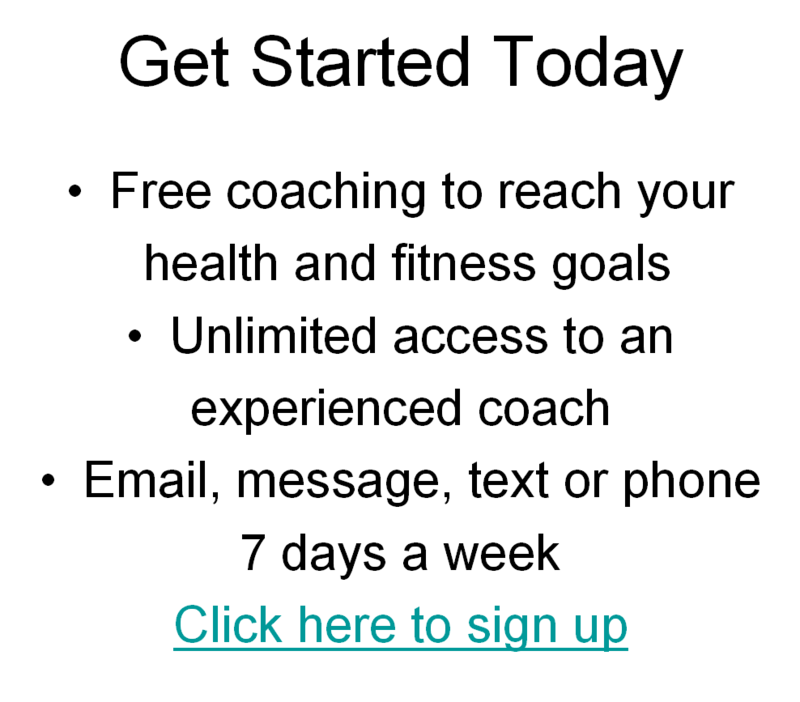 All coaching is done online in conjunction with the Team Beachbody website which will provide the online gym, resources, information, tools and incentives for you to succeed with your fitness and weight loss goals. It provides all of the running workouts and plans to meet your fitness and competitive goals. Runner's World Magazine - Informs, educates & inspires runners of all ages and abilities. Contains profiles of running personalities, race coverages, medical & training advice, diet & nutritional information & running product reviews. Running Times Magazine - The best source for expert information on training and racing, plus great writing on the sport by runners for runners. National Masters News Magazine - The official world and U.S. publication for Masters (over age 40) track & field, long distance running and race walking. It contains information you can't get anywhere else. Northwest Runner Magazine - Covers runners and running opportunities in the state of Washington. Race reports, runner profiles, training, and injury prevention advice.